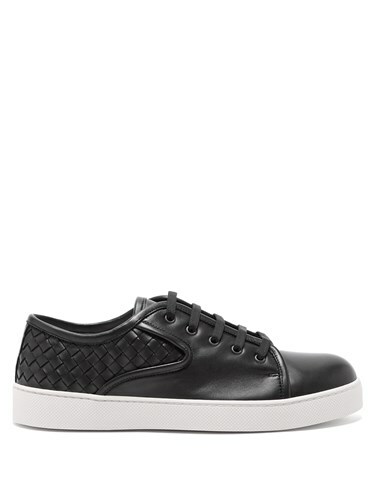 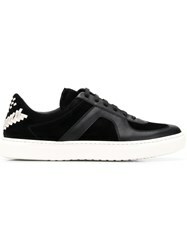 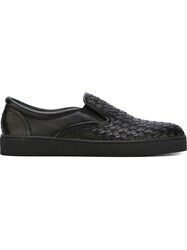 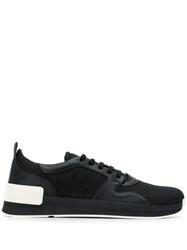 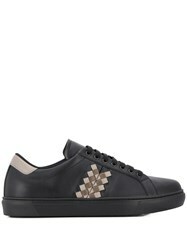 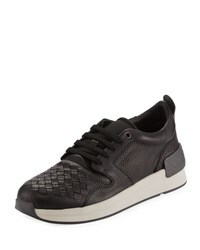 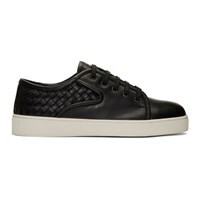 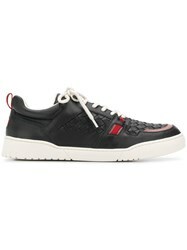 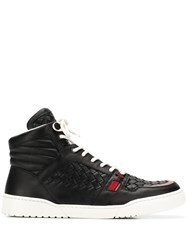 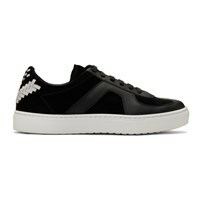 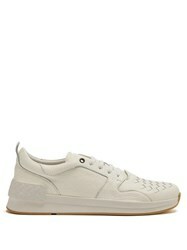 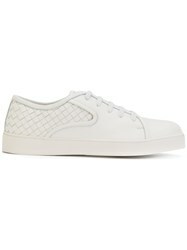 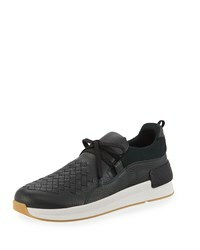 These black Dodger lace-up leather trainers from Bottega Veneta are a luxe take on a classic everyday staple. 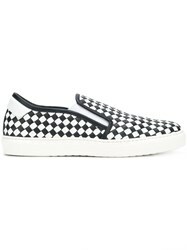 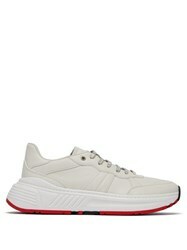 This Italian-made pair features a back panel crafted in the house's signature Intrecciato weave and is set on top of a contrasting white rubber sole. Fits true to size.